We love our veterans and at our Thanksgiving Dinner every veteran who came in for a meal was given a pin to let them know that we have not forgotten them and we are thankful for their service to our country. 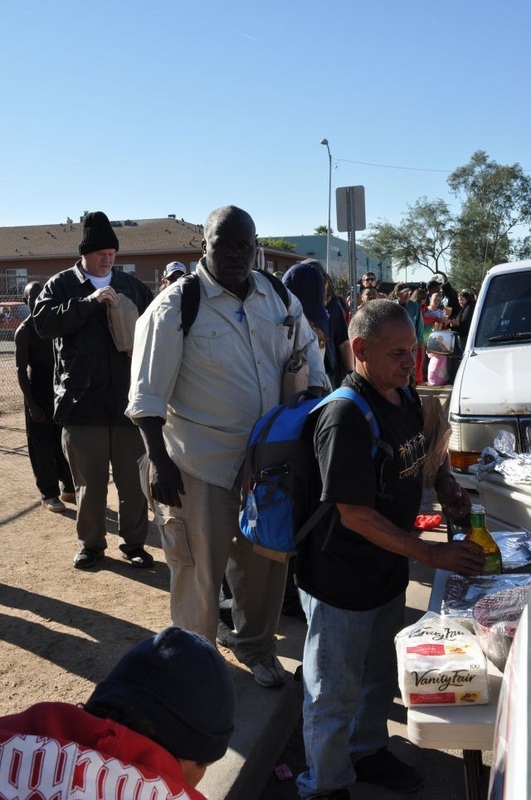 When the poor and needy seek water and there is none, their tongue faileth for thirst, I the Lord will hear them, I the God of Israel will not forsake them. 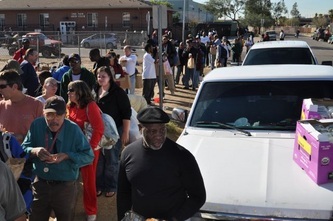 I will open rivers in high places, and fountains in the midst of the valleys: I will make the wilderness a pool of water and the dry land springs of water. 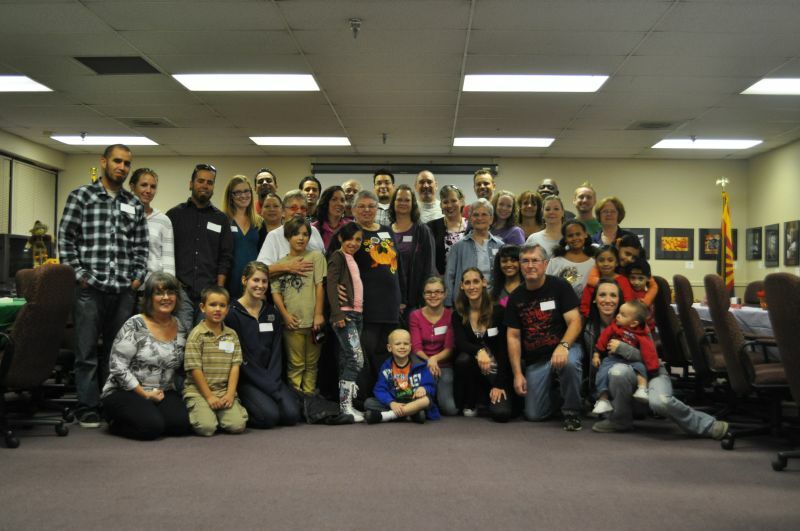 V 20 That they may see, and know and consider and understand together, that the hand of the Lord hath done this and the holy one of Israel hath created it. 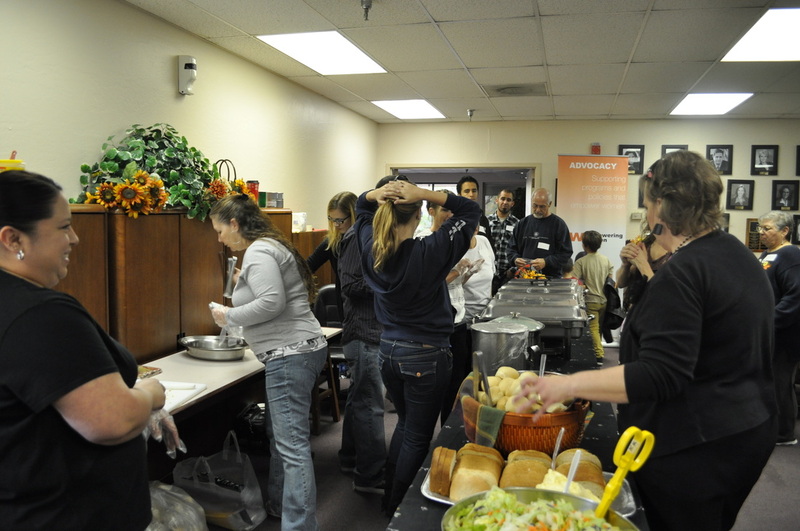 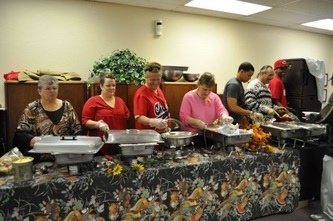 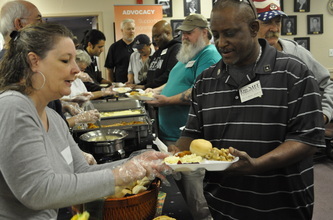 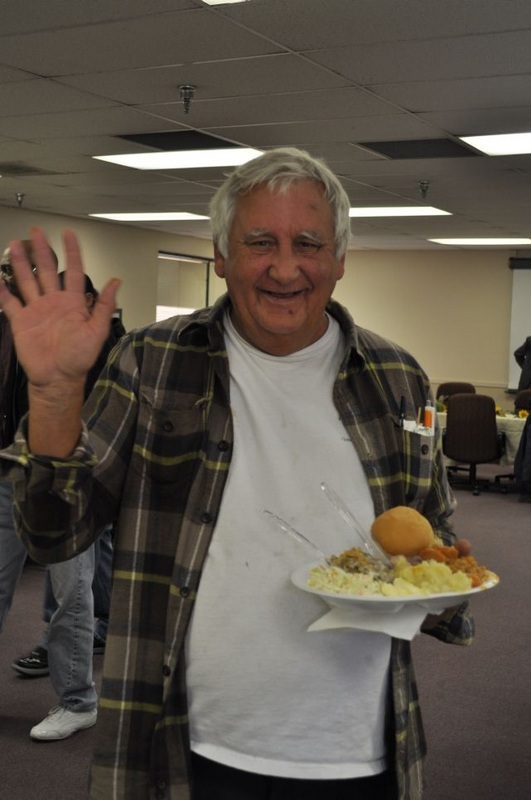 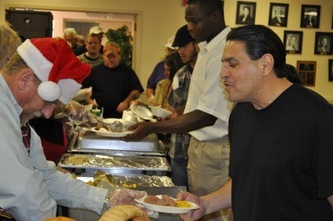 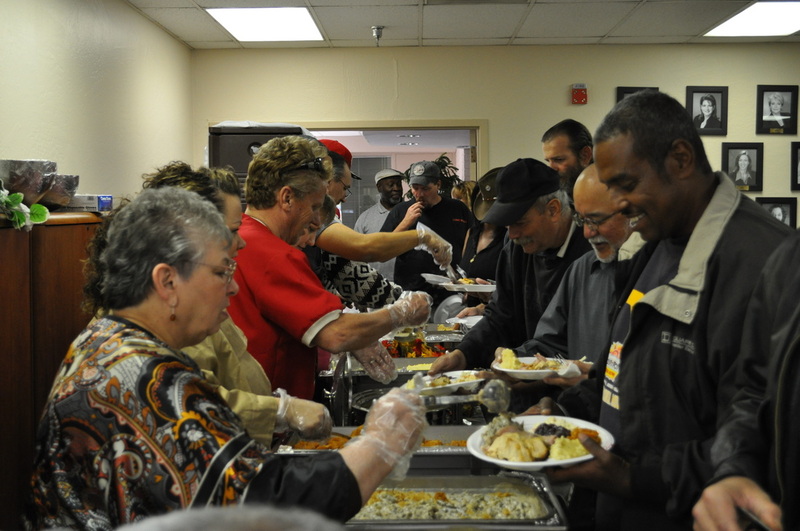 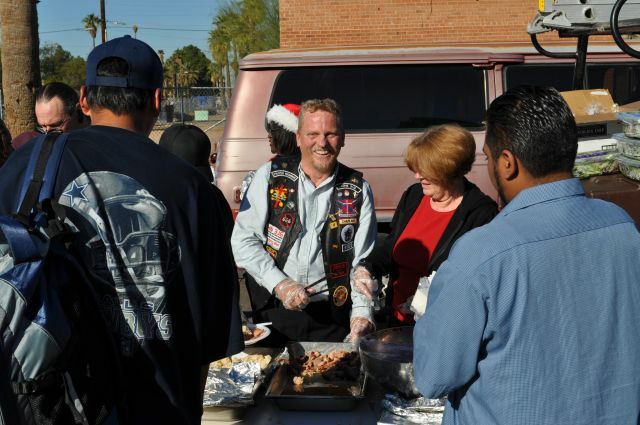 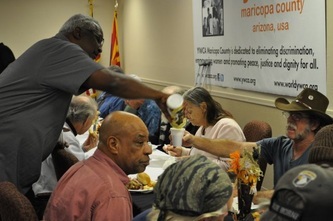 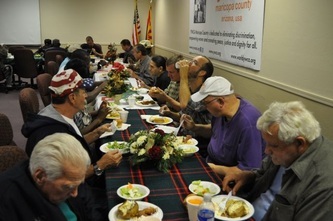 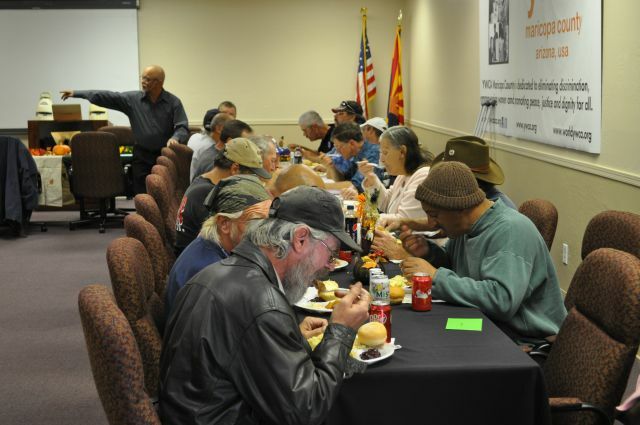 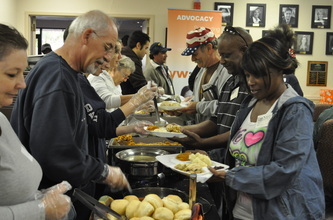 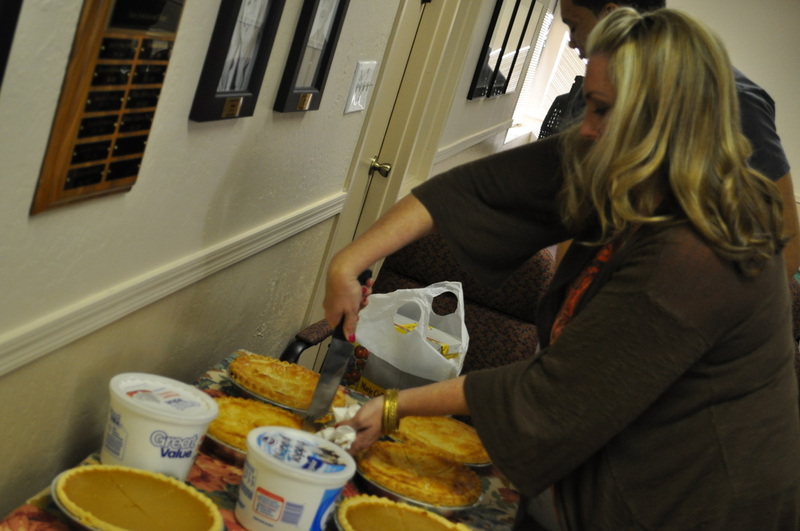 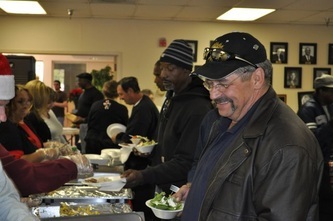 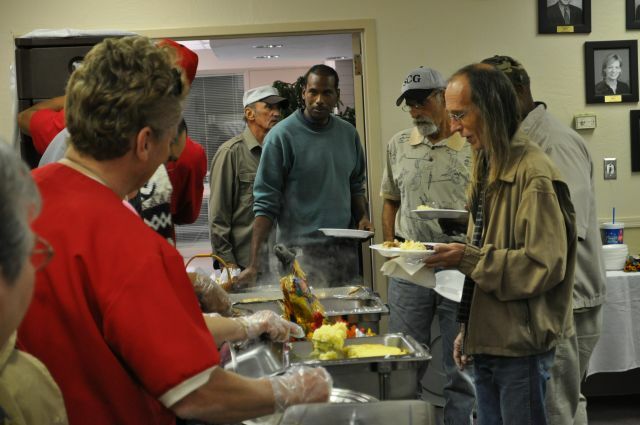 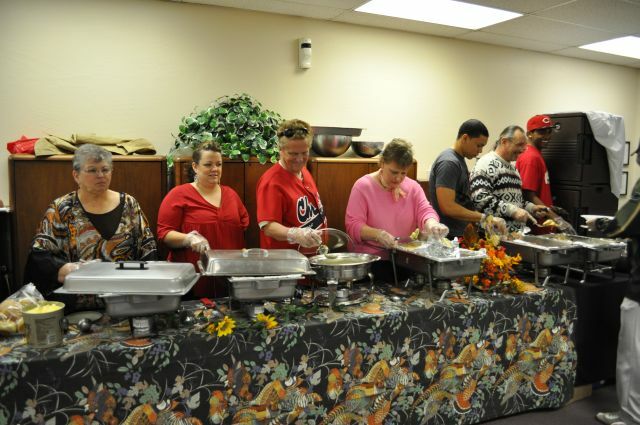 Operation Big Serve served Thanksgiving dinner for the Madison Street Veteran’s Associations homeless veterans who live in their transitional center in downtown Phoenix, Arizona. 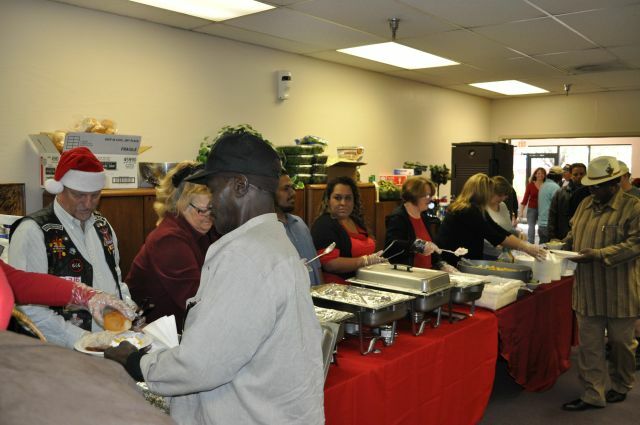 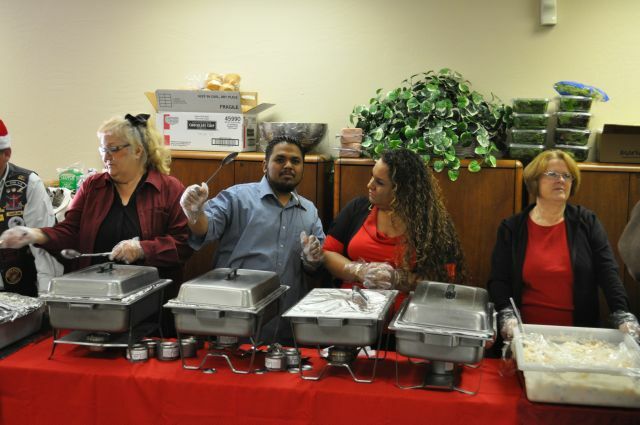 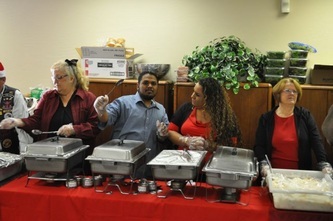 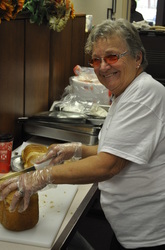 St. Mary’s Food Bank generously donated most of the food and it was then cooked and prepared by the owner and staff of the Courthouse Cafe located in downtown Phoenix, Arizona. 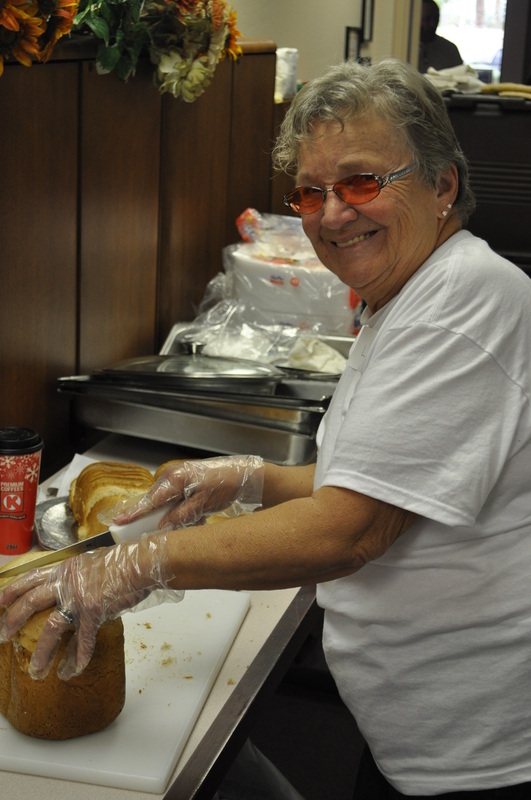 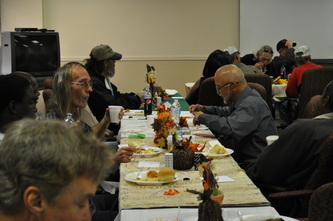 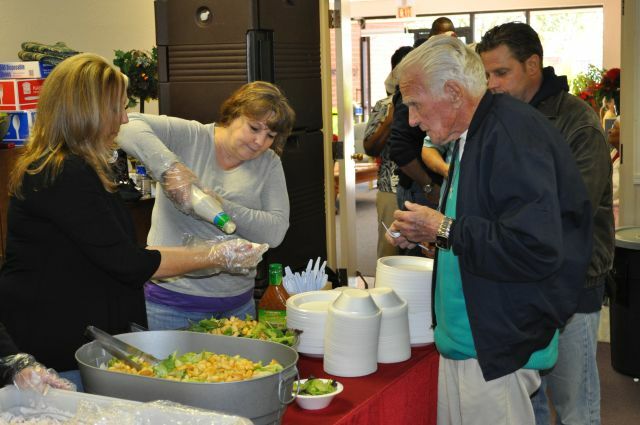 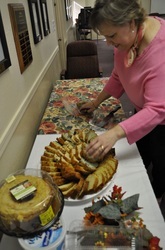 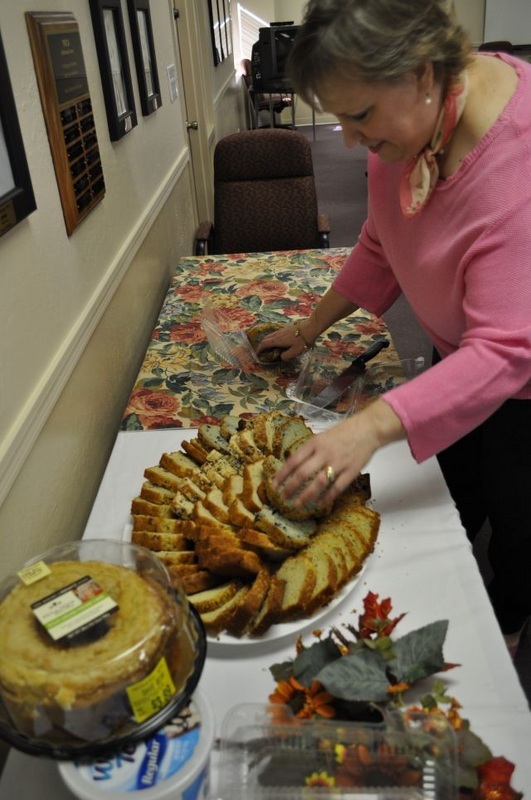 We are so blessed to have wonderful volunteers who helped us to serve dinner and provide a homelike atmosphere to these veterans. 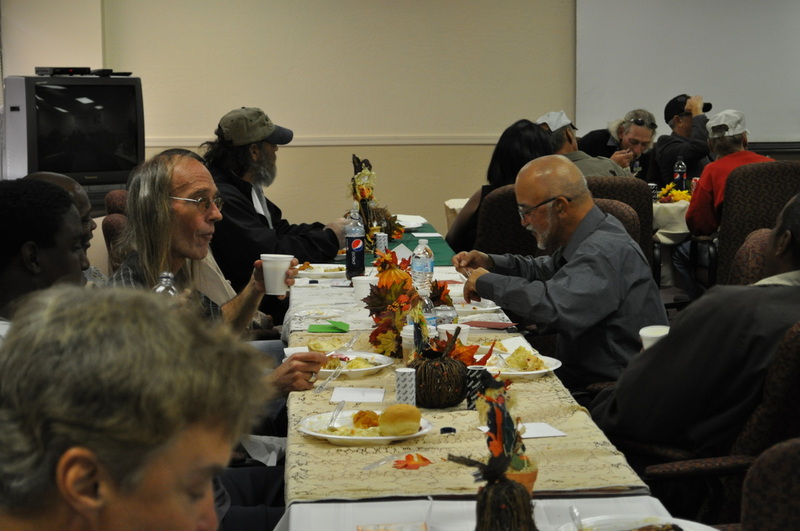 It is our volunteers and partners who truly make what we do possible and we are so blessed and thankful to each one of them. 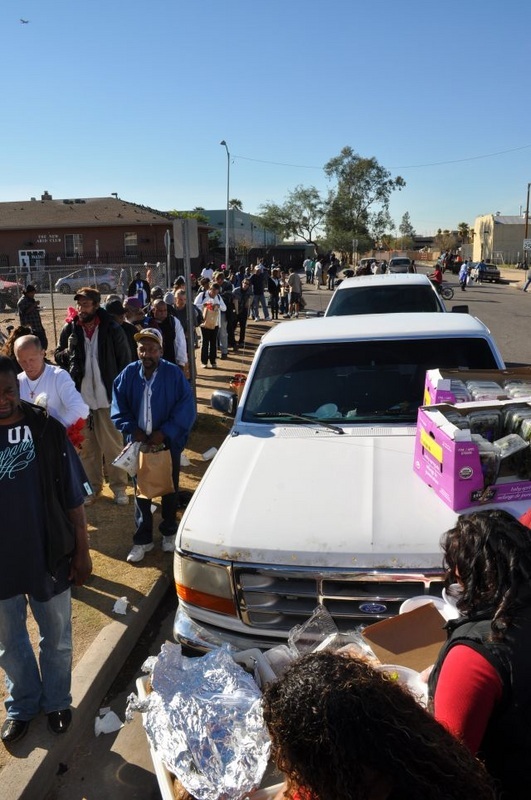 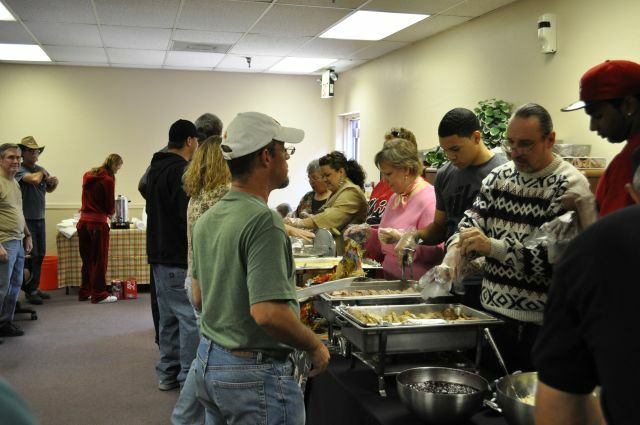 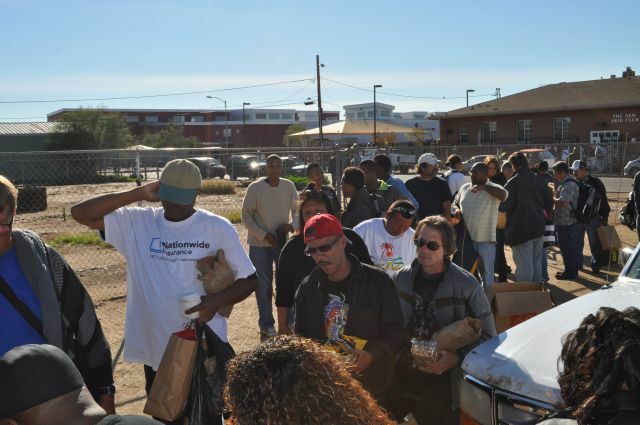 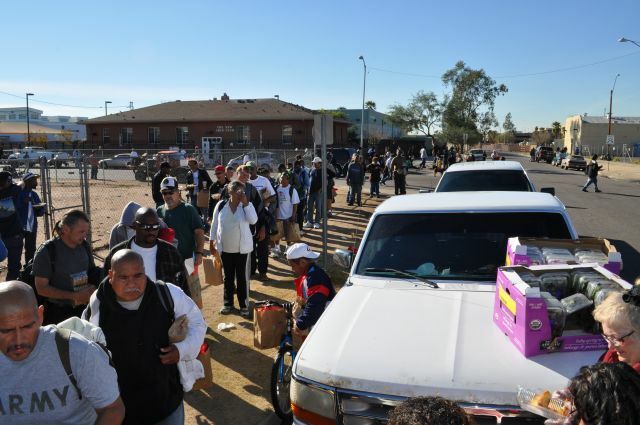 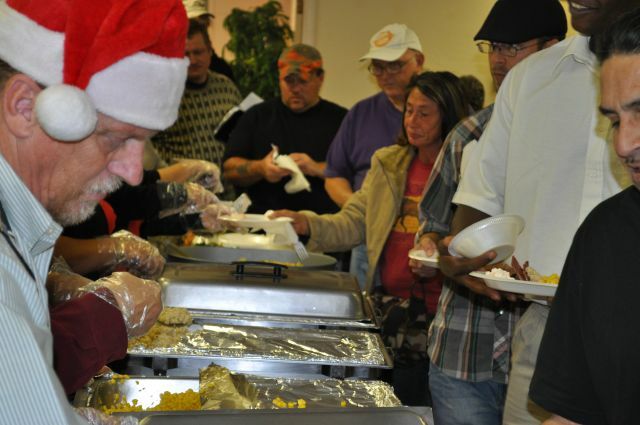 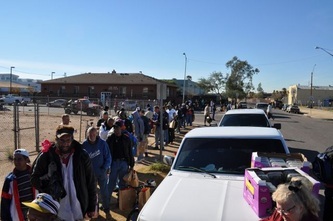 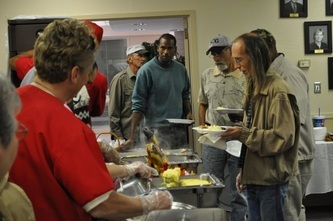 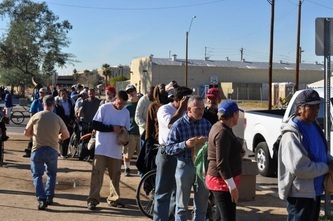 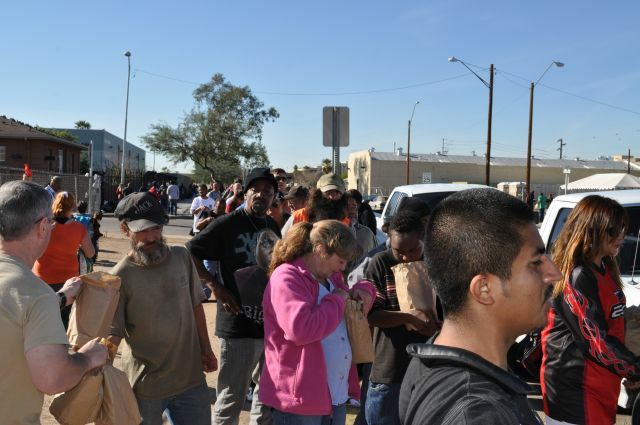 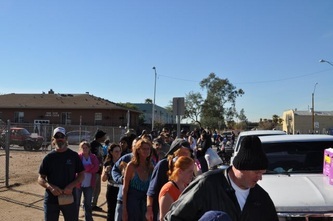 We were blessed to pass out approximately 500 meals to the homeless in the downtown Phoenix area. 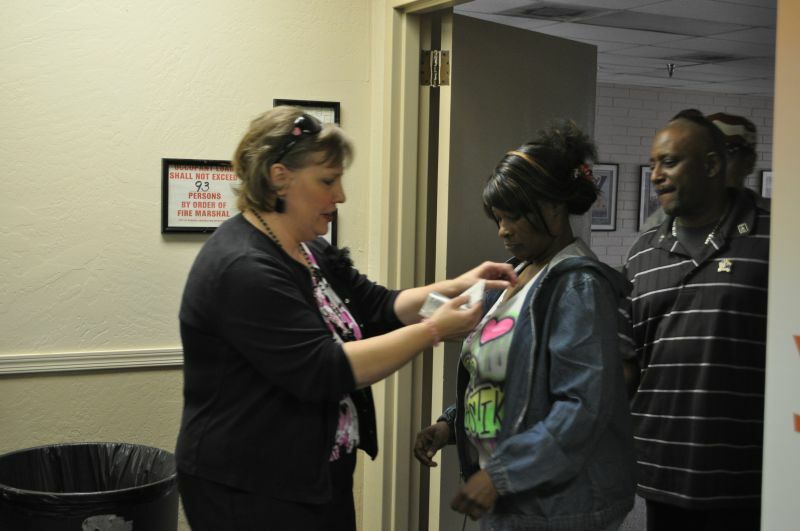 Each person also received a bag filled with hygiene items.